If you find yourself with tons of leftovers from Thanksgiving Dinner, don’t fret. These can easily be transformed into a number of delicious meals that bear little resemblance to the original meal. This is particularly good if you have a picky family that doesn’t like to eat the same thing for more than one meal. 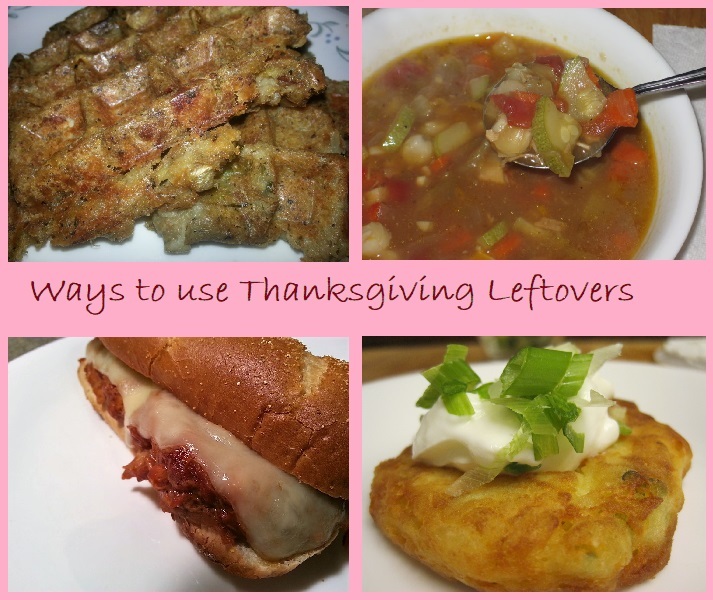 Check out our list of delicious Thanksgiving Leftover Makeovers. We know you’ll love them.